Four bedroom three full bath home with an excellent secluded rural location. Home features a beautiful addition with master suite, cathedral ceilings, walk-out lower level and huge deck. 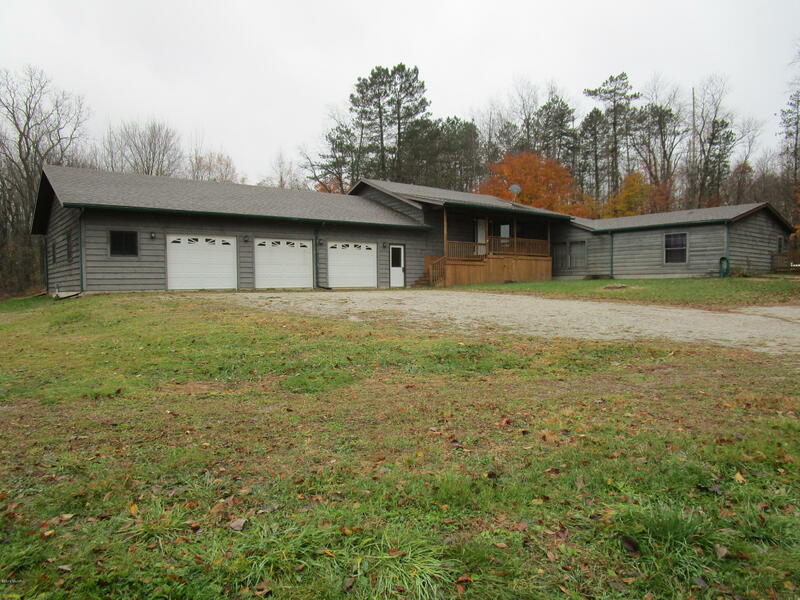 There is a spacious three car attached garage, small pole barn and outdoor corn burner.